Learn your options at retirement and make informed decisions about your pension. Or simply keen to plan for life after work? 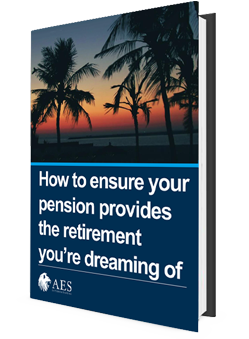 Chances are, your pension will need to provide you with an income for up to a third of your lifetime. This guide shows you how to get the very most out of your retirement savings.